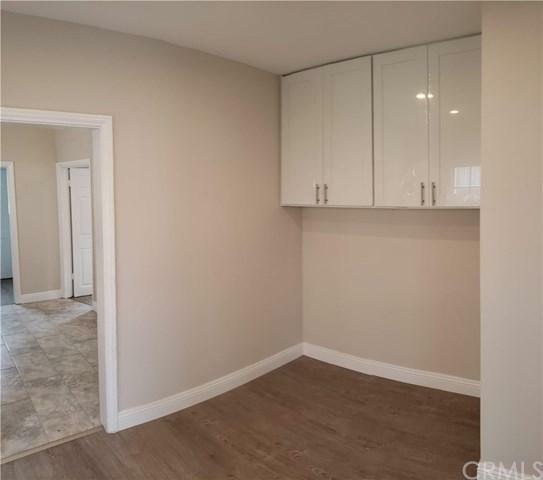 146 W 45th Street, Los Angeles, CA 90037 (#300968810) :: Ascent Real Estate, Inc. MOTIVATED SELLER, BRING ALL OFFERS! FHA, VA, NACA welcome! 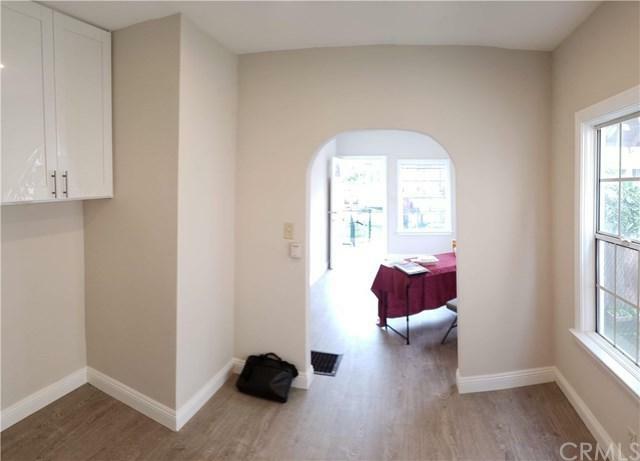 Newly remodeled single family in the heart of it all. New wood-inspired laminate floors, new paint, newer electrical remodeled kitchens (quartz counter, porcelain floors, recessed lights and more) and updated bathroom new ceramic tiles, new paint and more). Large/private backyard with parking access! front yard and more. You cant for wrong with this home. 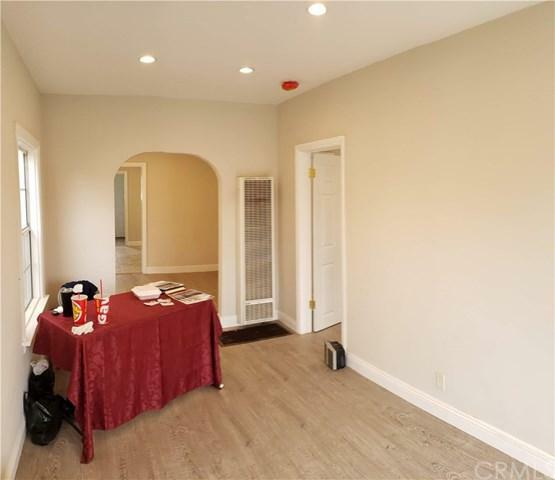 Minutes drive to Exposition Park, LA Coliseum, Banc of California, USC, DTLA and major public MOTIVATED SELLER, BRING ALL OFFERS! FHA, VA, NACA welcome! 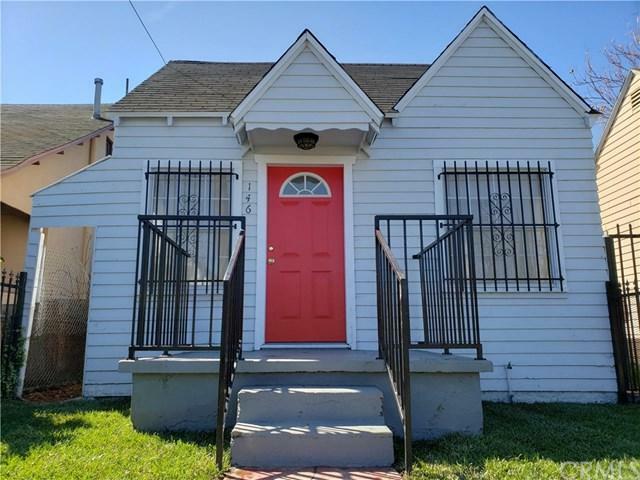 Newly remodeled single family in the heart of it all. New wood-inspired laminate floors, new paint, newer electrical remodeled kitchens (quartz counter, porcelain floors, recessed lights and more) and updated bathroom new ceramic tiles, new paint and more). Large/private backyard with parking access! front yard and more. You cant for wrong with this home. Minutes drive to Exposition Park, LA Coliseum, Banc of California, USC, DTLA and major public transit. Close to the 110, 10, 105 and other major roads. This is a must-see, the seller is motivated and looking at offers asap! This property come with an easement through neighbors allowing access to surface parking in the backyard. Listing provided courtesy of Global Platinum Properties. Listing information © 2019 San Diego MLS, Inc.